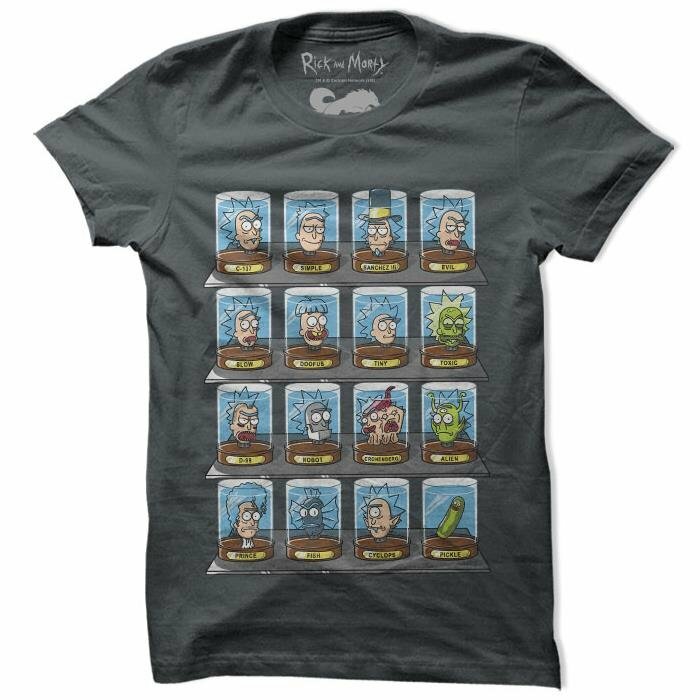 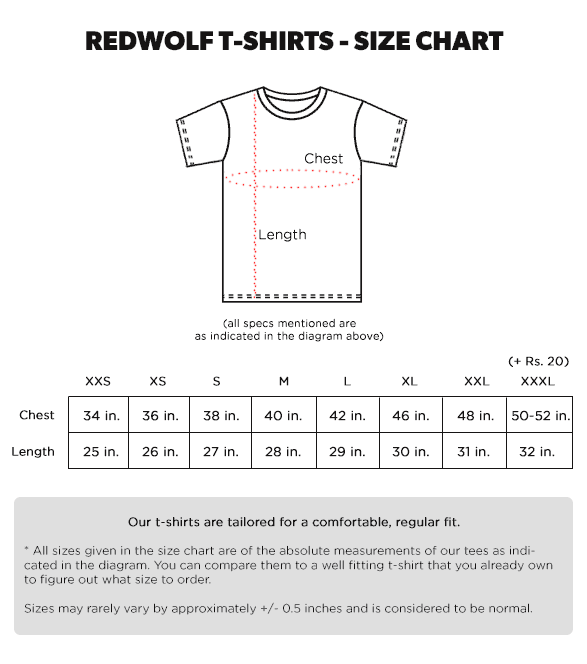 The many moods of Rick Sanchez are now on our amazing t-shirt. 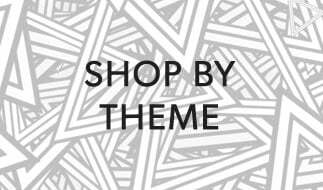 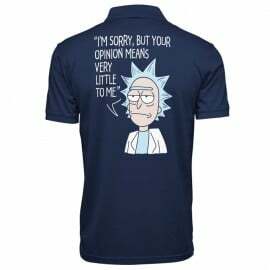 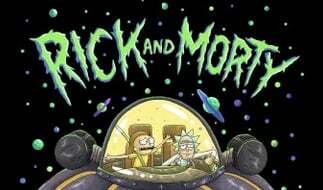 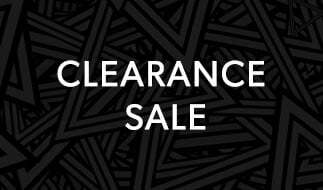 Buy it today and be the Rickest Rick in the whole universe. 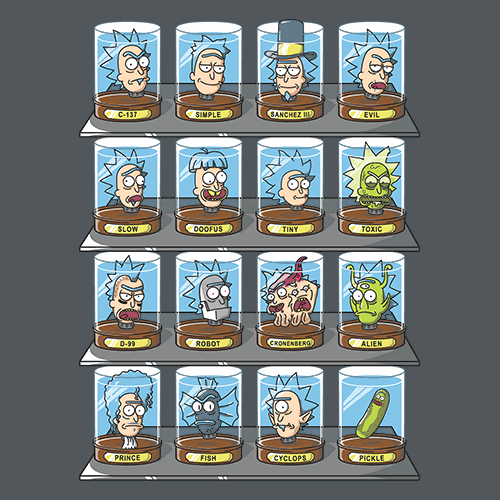 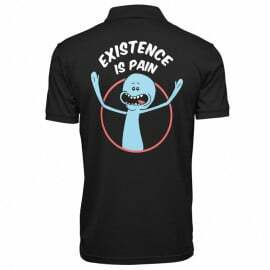 You don't need to go to another dimension to get sick Rick merchandise anymore.